Sephora Haul! 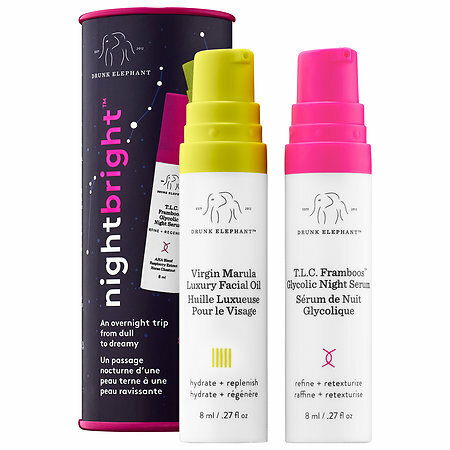 VIB Sale April 2017! I may have gone a little crazy this last Sephora VIB Sale! With that said, I was on a mission this time around. My mission - to find a primer for my oily combo skin that will keep my face ON my face this summer. So lets rewind a little before I dive deep into this haul! Last December, I hit Rouge status with Sephora. Scary thought. How in the world did I spend $1000 in a year at Sephora alone? A couple of 710ml Living Proof Shampoo and Conditioner, and finding Fresh's lip treatment (that by the way I don't react to, which I will have to explain in another post later) would do the trick. Those three together, sets you back $217 CAD! Sephora VIB Rouge members gets 15% their purchase for a week in April so I got thinking. Summer is coming soon and my oily combo skin makes having a foundation stay put all day without a primer underneath and finishing a setting powder and setting spray. Since I am no longer an Ipsy Bag subscriber, I can't depend on these little samples anymore. I have started looking for a primer that works. I have those lazy mornings where I've slept in a little and need to get my face done quickly before running out the door to head to work. I want one that doesn't always require me to set my face with a powder AND a spritz of setting spray. As I'm typing this post out, I am testing out these primer. 1 down, and well, 3 more to go. I will post a review on each of them once I'm done with each one. I digress. Back to the actual haul and breaking down what I bought. I wish I bought more stuff. 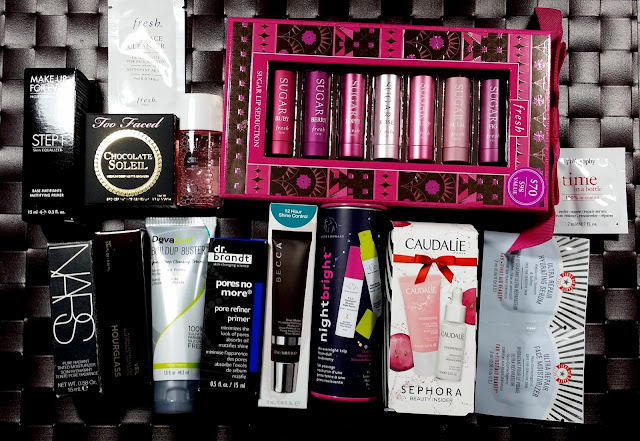 It's not often that Sephora has a store wide sale (twice a year to be exact). None of these are impulse buys. I actually picked up a few things I know I will use as well. So here we go what did I buy? Lets start with the primers that, after watching numerous YouTubers, are ones recommended for oily skin. These primers are ones with a "traveller's size" option available at Sephora so that I don't have to commit to the full tube if I don't like it. It is a "targeted oil-control primer that perfects and minimizes pores for mattified skin that lasts up to 12 hours" This primer is suppose to "go beyond extending makeup wear to address the root cause of why your makeup moves." This formula "targets oil-prone areas and act as [a] liquid blotting paper to leave your skin fresh and matte all day." It claims that you can use it on its own, before or after foundation. They also claim that you can use it to touch up areas of concern throughout the day. Eh, did it not just read that it's suppose to last up to 12 hours? So I'm not suppose to need it for the first 12 hours then right? Guess we'll find out. 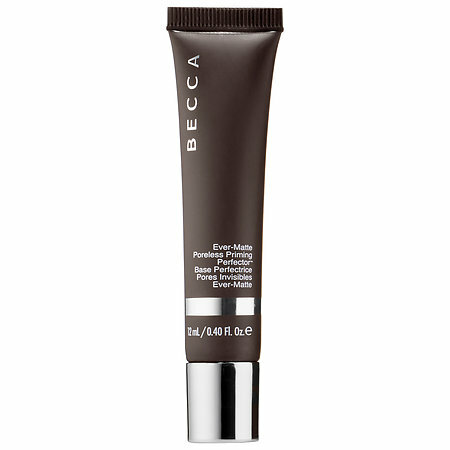 It also says that this primer helps eliminate excess oil for long-lasting matte skin. It's also suppose to be sweat and humidity resistant, free of silicone, oil, alcohol and fragrance. Good for Normal, Oily, and Combo Skin. 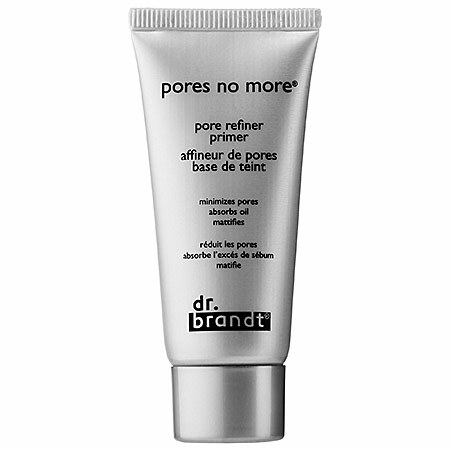 It's suppose to be an "effective primer that instantly* mattifies shine and minimizes the look of pores." It is a "solution for oiliness, pores, and dullness and uneven texture." This oil free primer is suppose to have a "silky, airy texture that leaves a smooth canvas for makeup, while reducing the look of redness, pores, and wrinkles.". It's suppose to leave a "smooth, even surface" for your foundation to glide on and stay put all day. It's suppose to be weightless and grease free. 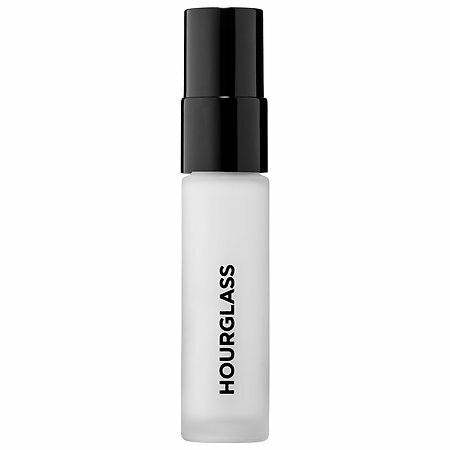 This primer also has SPF 15 with a "mineral-derived sunscreen". The primer is ideal for all skin type from sensitive to blemish-prone skin and supposedly repels water so that your makeup stay all day. The formula is also parabens, sulfates, and phthalates free. This primer like all the ones above helps with "balancing the skin's texture and tone for smoother, more even, and longer-lasting makeup ware." 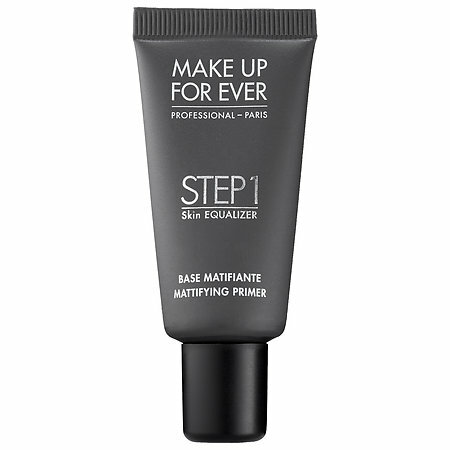 The mattifying primer that I got helps reduce shin for oily skin. They claim that their Equalizer Technology features "Acti Tensor 3D, Hyaluronic Acid, and Regeactive, which helps hydrate, firm and smooth the skin to create the perfect makeup canvas." On this Sale, I also picked up a few things that I just love and use every day. I love me some Sugar Lips and this gift set lets me try most of their tinted ones without the full size commitment! This kit comes with 7 x 2.2g Sugar Tinted Lip Treatment in their popular Rose followed with Petal, Tulip, Poppy, Ruby, Berry and Fig. I have to say so far my favourites are Rose, Petal and Fig! Any single one of these keeps my lips moisturised for hours and they're nice and small and great for tossing in a purse. Not going to lie, I think I have 2-3 shades in my purse at a time. 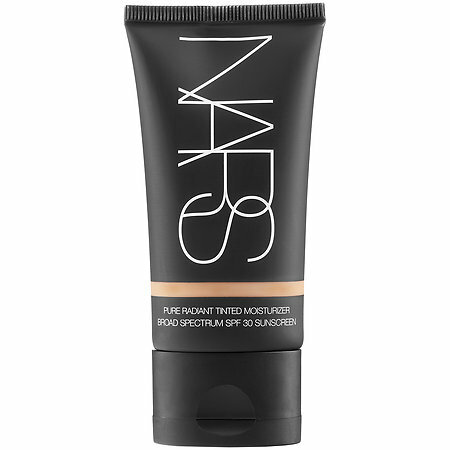 Nars Pure Radiant Tinted Moisturizer really only comes in 1 size, however there is one shade that comes in a travel size on the website. What I don't understand is why is there only 1 shade in the travel size? The shade's called St. Moritz, and according to Sephora's shade description, it is a medium with a neutral yellow undertone. Well let's just say it is not your every day medium. I wanted to try this tinted moisturizer because: 1 - it has rave review from every Youtuber that I watch (even the oily ones). 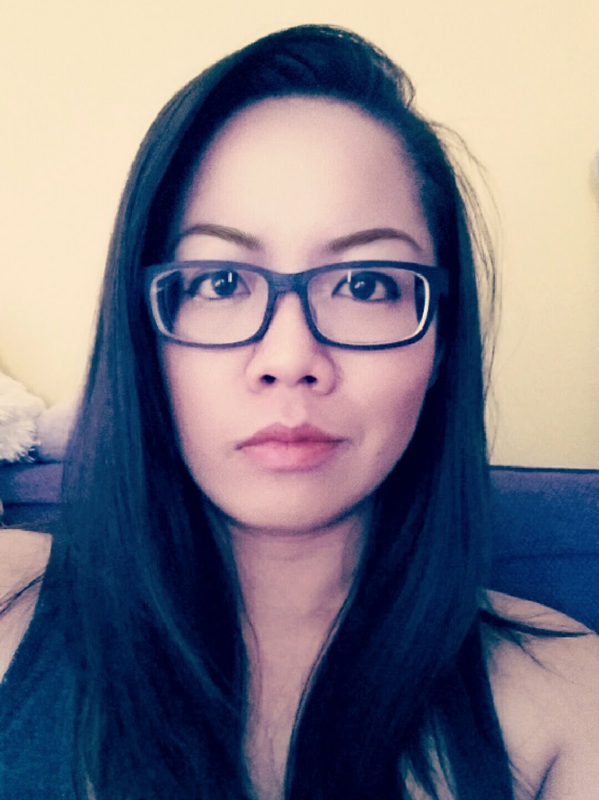 2 - summer is coming and maybe I can get away with wearing a tinted moisturizer instead of wearing a full face of make up. 3- the no make up make up look is all the rage right now. Since St. Mortiz looks pretty close to Alaska (my known colour match), I picked it up anyway. I've tried it already. I love the formula. It's got a sheer to light coverage. It seems to be buildable. Unfortunately the shade was a few shade too dark that I had to go in and exchange this for Nar's Velvet Matte Skin Tint in Alaska. The sale associate said the Velvet Matte Skin Tint is like the tinted moisturizer - for oily skin types. She also said that it has SPF 30. I've tried it for a couple of days. I'm not sure how I feel about it yet. That will come down the road in post. Both Serum and Oil are great for normal, oily, combo, dry and sensitive skin. The duo is suppose to even your skin's texture and tone while you sleep. It's suppose to "diminish the look of fine lines and wrinkles, minize the appearance of pore size, and deliver intense hydration for a restored, youthful glow" in the morning. On their own, the T.L.C Famboos Glycolic Night Serum is suppose to "refine and resurface skin by gently dissovling dead skin cells and supportin the skin's natural collagen production." The Virgin Marula Luxury Facial Oil is a skin treament that is full of antioxidant. It's suppose to hydrate, preserve, and calm your skin with no greasy residue. I've received a 5ml deluxe sample of the Virgin Marula Luxury Facial Oil before in a VIB Rouge event and I loved it during the winter months. I can confirm that it doesn't leave a greasy residue. I definitely don't wake up with a layer of oil on my face. My skin definitely looks more calm. There are less redness in my skin over all. I use this in the evening after I have removed all my makeup for the night. Anyway, there are lots covered on this post. Did you shop the VIB Sale? What did you buy? Are there any other primers you'd recommend for this oily combo skinned girl? Let me know in the comments below.